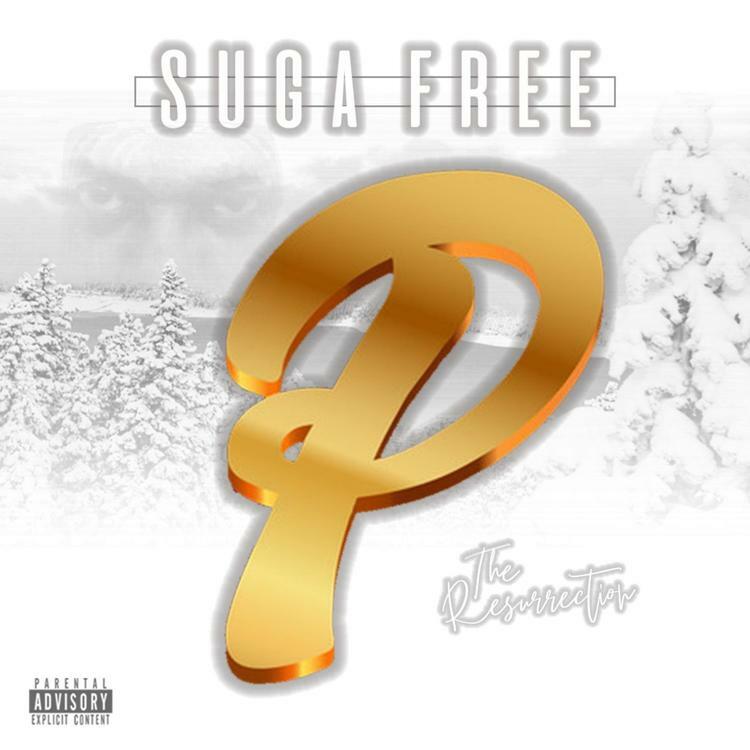 Home>New Songs>Suga Free Songs> Suga Free & Kokane Refuse To Curve Their Pimpin' On "Hole In My Heart"
The lead single to Suga Free's forthcoming Resurrection LP flew under the radar this week, frustratingly so. "Hole in My Heart" pits Suga with his old running mate Kokane, a West Coast regular noted for his signature snarl. As is the custom with Suga Free, Kokane's guest role demands that he unearth his pimp persona, albeit in a supporting role. Kokane and Suga Free learned the game within the same Pomona foothills, like two jailbirds on a path to togetherness. “When I first started rapping, I dreamed of rapping the way I rap now,” Suga Free relayed to HipHopDX. “Me and Kokane were just saying the other day if somebody could have told us when we were in the fourth grade that we’d be [almost] 50 when we made our best collaboration ever … man." As was reported just moments ago, "Hole in My Hear" was conceived as the lead single to Suga Free's long-awaited Resurrection project, his first in over ten years. Aside from that, Snoop Dogg is expected to be the guest on the 2nd single, at which point the project in its entirety will be packed and ready for consumption, at a time of Suga Free's convenience. The majority of the production is likely to be handled by the rapper's steed, the co-chair of the Mr. Perm Club, DJ Quik. SONGS Suga Free & Kokane Refuse To Curve Their Pimpin' On "Hole In My Heart"